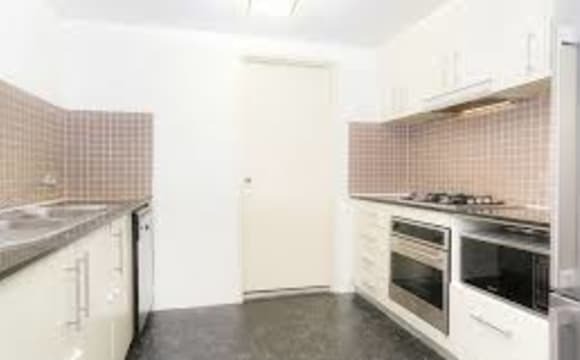 This property is located within 10min walking distance to Strathfield station. It is a split level apartment with furniture. Bedroom 2 is available which is a double room suitable for a couple or a single. It comes with a Queensize bed. Two friends is acceptable as well. Two people or a couple will be $320 per week. The bathroom have to be shared with another person living upstairs. The room is big and you can use the space of study room in front of the room as well. Bills and internet are all included in the rent, if you want cheaper rent, I can deduct $20 from the rent but have to share bills and internet together. Please let me know for the inspection. • Minutes away from both Burwood and Strathfield stations. • Minutes away from cafes, bus stops, shops (i.e. Westfield Burwood and Strathfield Plaza), and restaurants. I am a female finance professional looking for a female flat-mate to share a fully secured (intercom and alarm system) two bedroom apartment. It is very clean, fully furnished, large and modern with greenery surrounding the block. One bedroom is available to rent. The apartment includes large lounge room (twice larger than a regular lounge room), dining area, large kitchen with gas cooking, large bathroom with spa, shower and a toilet. Internal laundry with a 2nd toilet. Large balcony with beautiful plants. Has a homely feel. Parking is available. Internet available at request. Walkable distance to Strathfield and Homebush train station, shopping centre, grocery shops, coffee shops and restaurants. Terms - 3 weeks rent as bond. Two weeks rent in advance. Open for inspection. I am of Indian origin. If interested please contact me. 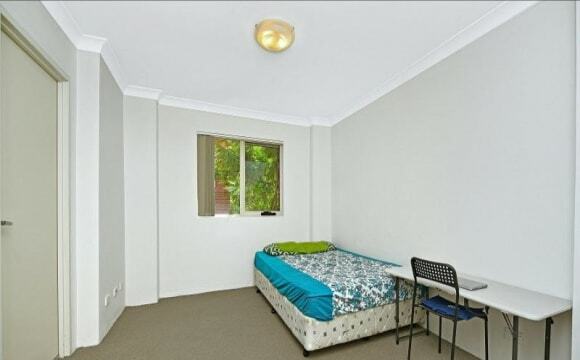 Room available close to Strathfield train station. 5 minute walk. Internet, Gas and Water included in the rent. Electricity split 3 ways. House is very clean and convenient location. Fully furnished. Call Andrew. 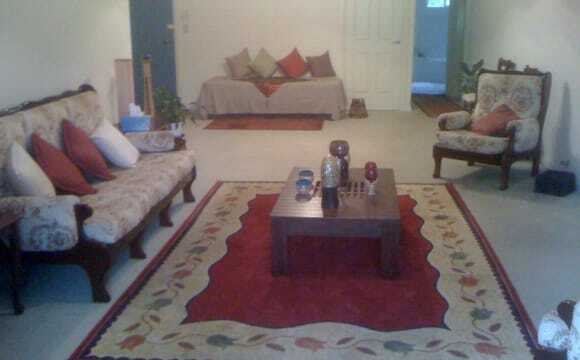 Self contained granny flat, quiet, clean, fully furnished, suitable for 2 people. general electricity and water included. if 2 people add $30 extra. It's a tidy and spacious house with a great view and very convenient location. It close to everything-- 8 minutes walk to train stations and 15 minutes to Sydney CBD by trains. Nearby shopping centre, supermarkets, Café and restaurants. Easy parking on street (free). We are offering a private room in our friendly share-house located in Strathfield, only a 13min train ride away from Central Station. If you don't know the area, Strathfield is a safe suburb located in the inner west of Sydney; the house is in a quiet, peaceful location. We keep the house clean and tidy, there's a large shared living room, open kitchen/dining room and a spacious backyard available for you to relax and feel like home. Feel free to send a message if you have any questions or require further information. Cheers! 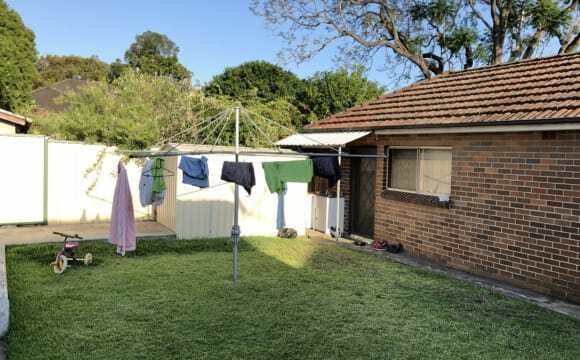 3 bedroom house in Strathfield on a very quiet street. House includes 1.5 bathrooms, backyard and built in wardrobes in bedroom. Unlimited wifi. bedroom is furnished. A nice furnished private room. A great house in a beautiful area. Walking distance from Strathfield train station &amp; other bus stops. Free wireless internet &amp; bills are included. Parking spot is available. Nearby local park with walking tracks, BBQ &amp; other spots facilities. Very clean and tidy. You can cook food everyday and feel at home. We have netflix and stan that you can enjoy. Very secured place. We are looking for a quiet and clean person to be sharing with a 3-bed-room apartment. The room is furnished and all bills are included. You don’t need to share a room with others. 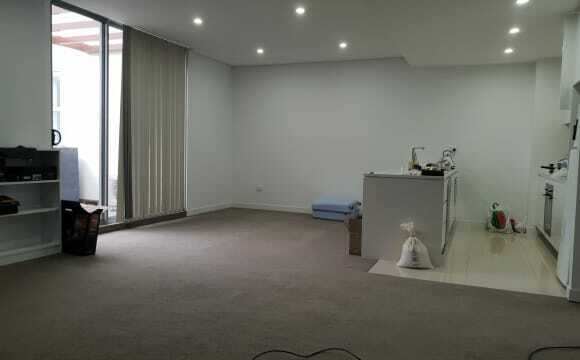 Available date: 14 Apr 2019 Address: 30-34 Churchill Ave, Strathfield ***best location at Strathfield, 2 mins to Strathfield station ***10mins express train to Central, Parramatta, Epping, best fit for students at UTS, Sydney Uni, Macquarie Uni, Western Sydney Uni etc *** 3mins train to Burwood, Flemington, (Sydney Market) *** there is a swimming pool downstairs. 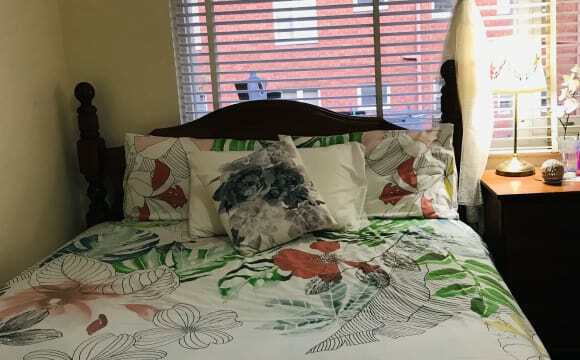 Gyms nearby ***1 min to all the shops, Woolworth market , restaurants, cafes, desserts etc, close to everything that you need A private single room is available now! ***with security door entrance *** timber floor ***share bathroom, kitchen, fridge, washing machine, microwave etc Single $260/week all bills included ***Rental can be negotiation depends on the length of stay*** Minimum 3 month stay . 2 weeks bond, 2 weeks rent in advance, 2 weeks notice before moving out. No party, smoke, pets. Clean and quiet person only, we are all working individuals that gathering or dining out at some nights or weekends. We are very more than happy to welcome a friendly flat mate to join us! Please msg to arrange inspection. Top floor apartment situated in Strathfield, currently looking for roommate(s) to occupy the master bedroom (couples ok!). If you are looking for a cheaper accommodation, the smaller bedroom is also available, own bathroom but not ensuite at 280 a week (not inc. bills). Bond is negotiable if you are looking for a shorter stay! Why you should consider moving in with us! 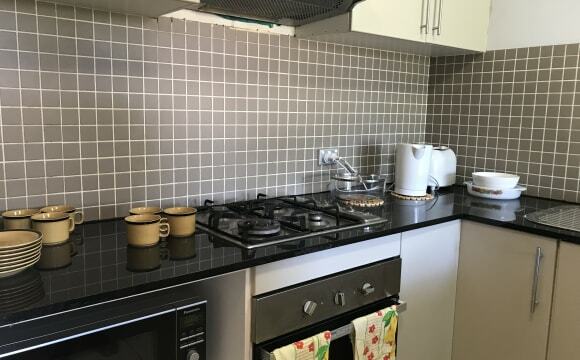 - 1 Year old building, open plan living room and kitchen with marble island counter - Both bathrooms have beautiful marble tiling - 10min from Strathfield Station by bus, 2min walk to the bus stop (just across the road) - From the station it's a 1/2 trip to the CBD, or 20min by express train (which comes every 5min) - Quiet apartment, only one other apartment situated on our level - Great view (especially at night) from both the large balcony and the master bedroom - Available room is ensuite, plenty of privacy - Apartment came with a lot of pots on the balcony, can grow your own plants if you would like! - super fast internet speeds UNLIMITED NBN 100mb/s download 40mb/s upload, perfect for streaming/gaming - 2 underground car spaces + storage cage - Super secure building, lift access - NOTE: Haven't updated the photos but we've taken up most of the living area, if it's a problem please let me know and we can compromise!